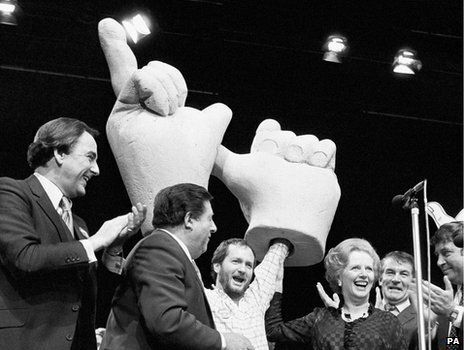 All politicians are supposed to have a hinterland: a realm of interest and experience beyond the Westminster Bubble, which they typically in Britain, inhabit. The late former Labour Chancellor Denis Healey, for example, with whom the term is often associated, had a huge range of experience and cultural and classical knowledge outside the political sphere and was much the better and more rounded a figure for it. 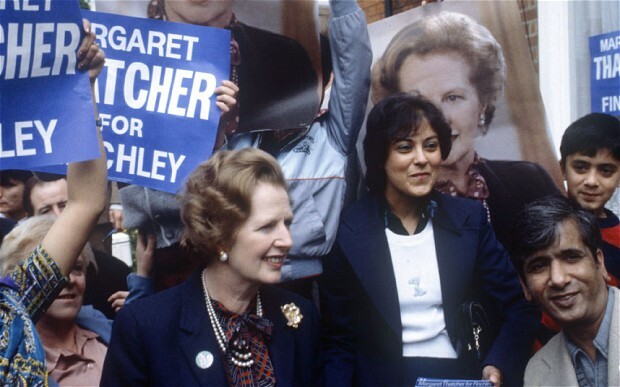 Margaret Thatcher, in contrast, although in many ways more successful than him politically, had almost no interests outside politics and thus had a boring and miserable retirement, often spent making a nuisance of herself. Chris Mullin shouldn’t have this problem. Though his twenty three years as an MP for Sunderland South are now over, he entered parliament late in life (age 39) and as this memoir confirms, he did much before, during and since. He achieved ministerial rank under Blair and has perhaps subtly shifted from a position once regarded derisively as the “loony left” to a not uncritical position of support for Blair. He is rightly a cheerleader for the underrated Blair-Brown Government’s achievements, achievements unsung often by the governments themselves, particularly former members such as Ed Miliband. 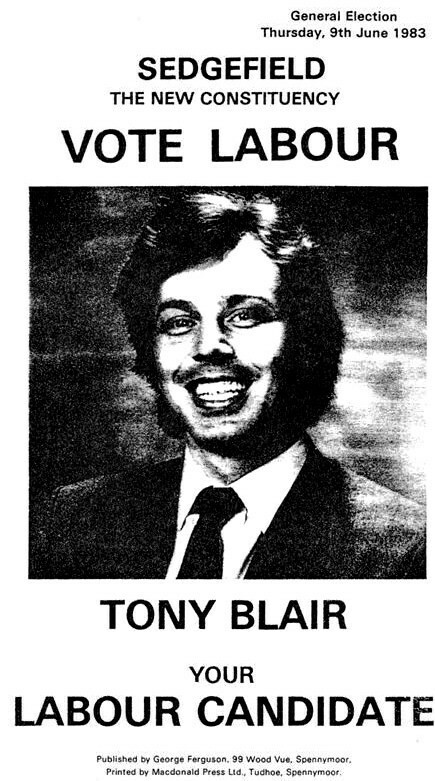 “Loony MP Backs Bomb Gang” was The Sun’s unhelpful angle on his campaign to free the Birmingham Six. 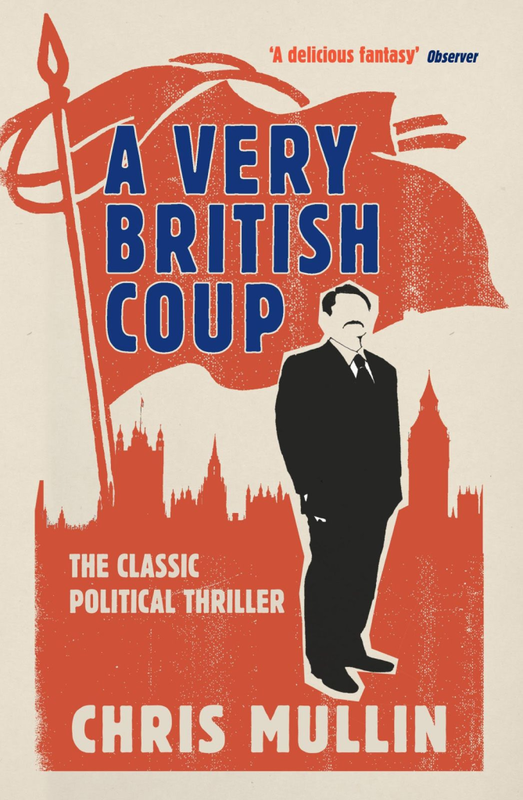 His three volumes of diaries on his political career make for fascinating reading as does his novel A Very British Coup, a tale of a Corbyn-esque leader elected to power (it was published in 1982)) who is ultimately destroyed by the conservative political establishment. The book has been dramatised for TV twice, the second time, massively altered as The Secret State. This is another fine book: a compelling story of a life well led. 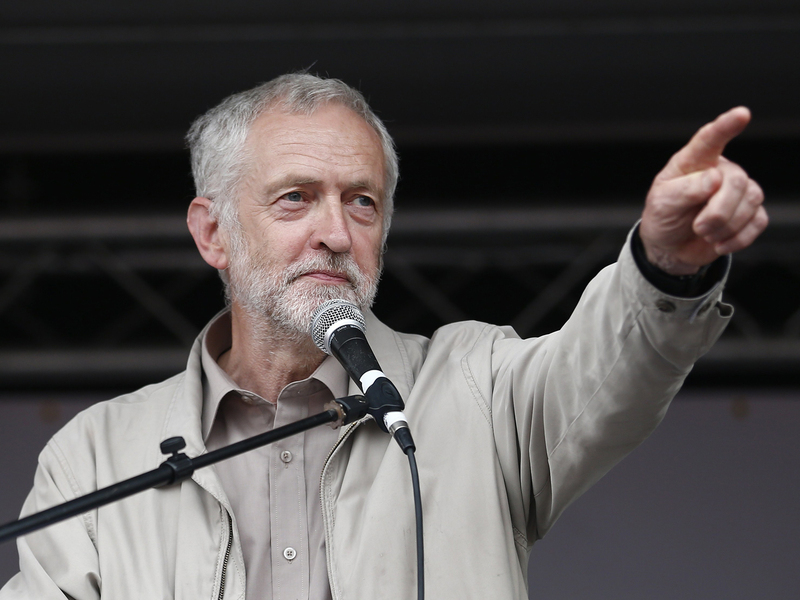 Jeremy Corbyn in 2015? No, Harry Perkins in 1989, the fictional Prime Minister created by Chris Mullin in his 1982 novel, A Very British Coup. Perhaps it’s no surprise following Corbyn’s victory that Mullin has announced that he is considering writing a sequel. The book tells of how the new government, despite winning a landslide election win soon finds itself under collective attack from an extremely hostile media, intelligence services (at home and in the US) and the establishment in general. “He was smartly dressed, but nothing flashy. A tweed sports jacket, a silk tie, and on this occasion, a red carnation in his buttonhole”. “Despite their firm belief that a Labour Party led by Perkins stood no chance of winning an election, the press barons took no chances.”LABOUR VOTES FOR SUICIDE” raged the Express. 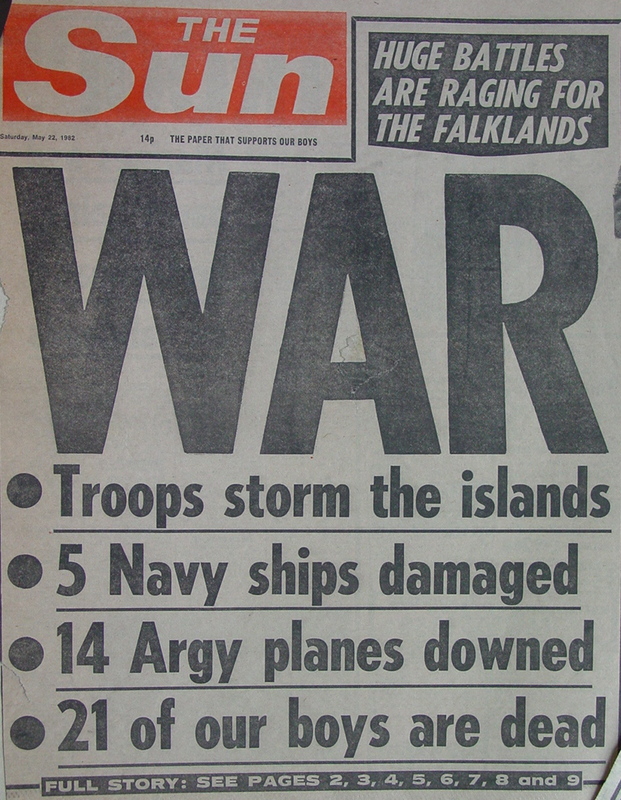 Even the Daily Mirror traditionally loyal to Labour, thought the choice of Perkins was the end… (even The Guardian and the Financial Times) conceded that the election of Perkins would be a catastrophe”. There are differences too. It currently seems most likely Corbyn may face a coup not from the ruling elite but from his own MPs many of whom seem wholly uninterested in the simple fact Corbyn has been elected entirely, fairly and democratically within the rules of the party, indeed by a huge margin. Perkins is also clearly not Corbyn. He is a younger man and an ex-Sheffield steelworker. 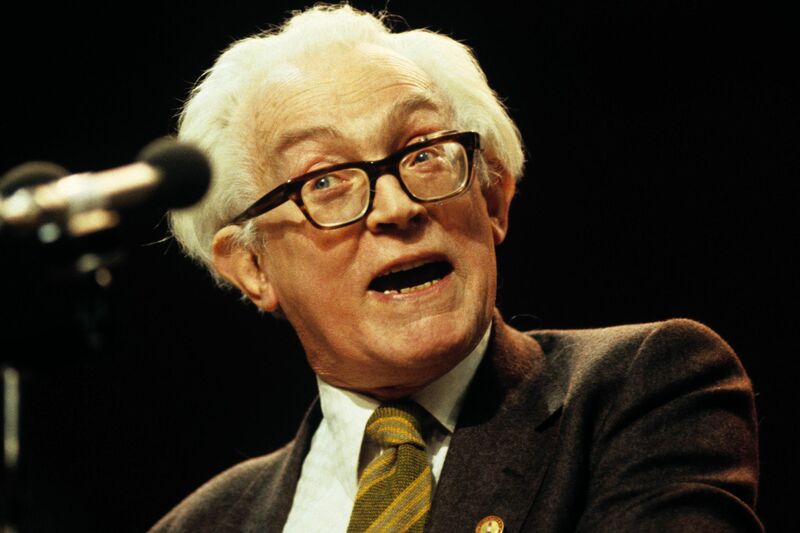 He bears no resemblance to the aged intellectual Michael Foot who led Labour at the time the book was published. 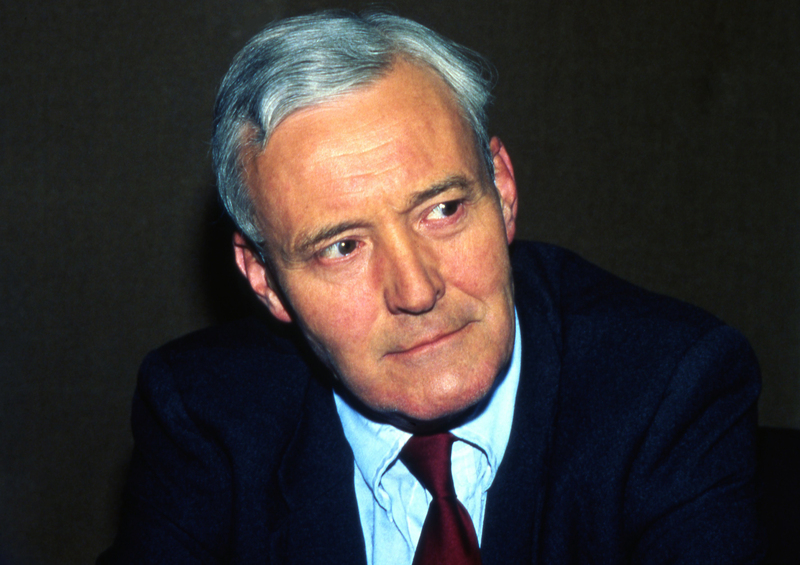 Nor is he anything like Tony Benn, who the book’s author Mullin and Corbyn himself were both close to. One character at the end of the book “is said to spend his evenings writing a book about what really happened to the government of Harry Perkins. There must be some doubt, however, as to whether it will ever be published”. Is Harry Perkins then, supposed to be Harold Wilson, the dynamic young Yorkshire Labour leader whose once promising premiership ended in a sudden and mysterious resignation amidst rumours of an MI5 plot against him in 1976? Even their names are quite similar. ‘Harold’ is the very nearly the same as ‘Harry’. ‘Wilson’ is as ordinary sounding a name as ‘Perkins’. But Harold Wilson was never as left-wing as Perkins is (or Corbyn). 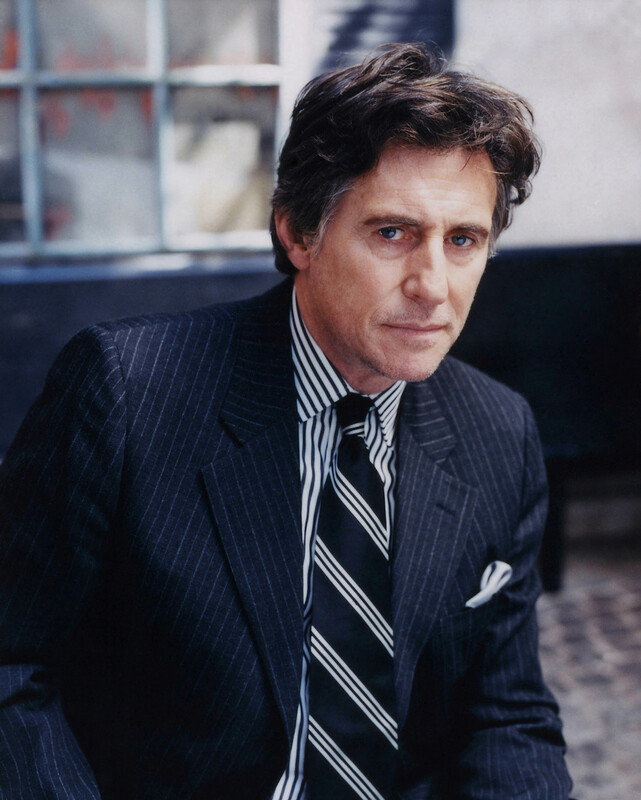 Ultimately, Perkins is a fictional character. Soon, in the book, Perkins’ right-wing enemies are crowing, “There’s been nothing quite like it since the night Allende was overthrown in Chile,” says one, referring to the CIA coup which led to the deaths of 3,000 people under General Pinochet. 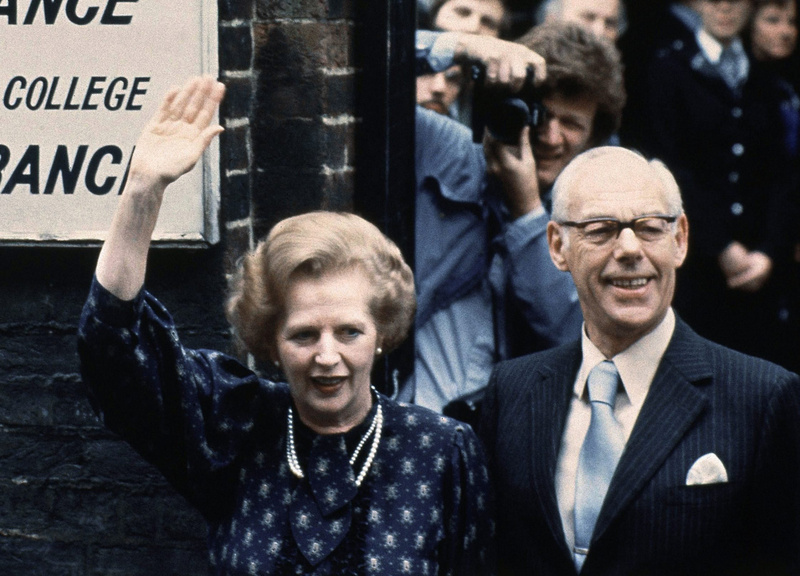 Let us hope, whether in power or opposition, that Jeremy Corbyn can escape the same fate.